Jesus died on the cross and three days later resurrected from the dead in bodily form changing everything for us, because our Savior is alive. The miracle of the resurrection fits neatly with faith, because faith requires the humility to accept that God’s ways are not man’s ways! 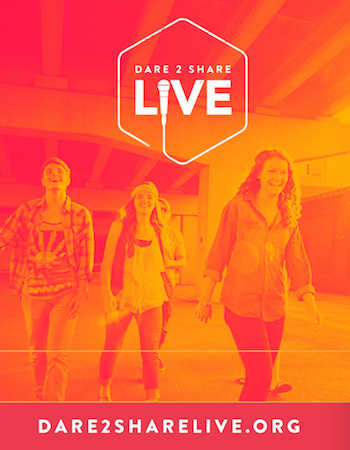 Each "Youth Group 2 Go" lesson helps your teenagers understand, live and share their faith! These stand-alone topical studies are easy to grab and go with. Youth Group 2 Go’s fully-built out lessons include an evangelism tie-in to help you keep a Gospel Advancing focus in your ministry. Each lesson’s practical application will help your students be doers of the Word and not hearers only!